"Hunt for the Logo!" Contest - Sponsored by Target! 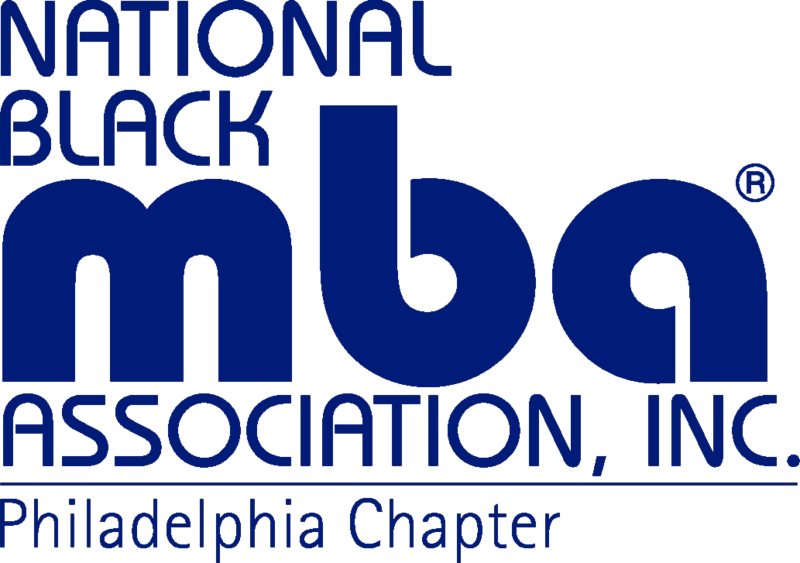 The Challenge: NBMBAA Philadelphia Chapter loves their chapter logo. We proudly use it each time we send updates, newsletters, event invites and, most importantly, on the chapter website. One of the NBMBAA Members recently asked, "I wonder how many times the logo shows up on the site... 10, 20, 30 times? Well, one of us knows the answer, but do you? The Executive board thought it would be fun if we had a contest to see if someone could tell us, exactly, how many times the Philadelphia chapter logo appears on the Philadelphia chapter website. One of our Corporate Partners, Target, also thought it was a fun idea so they decided to donate the prize! *In order to win the prize, the winner must be in attendance at the April 26th 2012 Member Appreciation/Networking Event at 6:00pm at Table 31 to claim your prize at the time of announcement.